The golf course is not long by modern standards but it has a pair of excellent par 5s and five par 3's, none of which are that easy. The combination of parkland and moorland with the threat of challenging rough and a few water hazards can make a round interesting enough... especially for the player who is driving off-line. 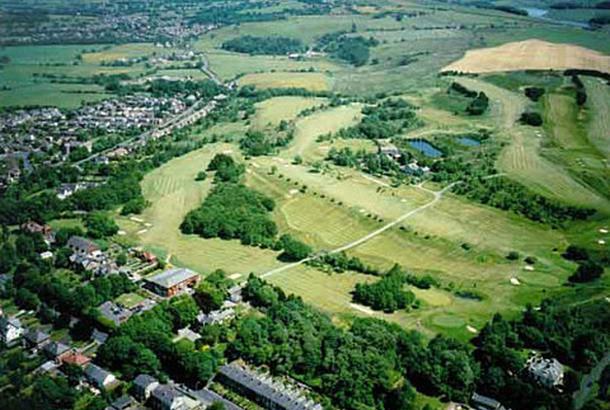 Wilpshire Golf Club was originally designed by James Braid, who took full advantage of the varied terrain with the opening six holes using trees and greenside bunkers to catch wayward strikes. However, even the wayward golfer is rewarded at the 7th tee where you suddenly realise that the full glory of the Ribble Valley is at your feet, with breathtaking vistas to Blackpool Tower and the Fylde in the west and Pendle Hill and the Three Dales Peaks in distant Yorkshire off to the east. there is some really nice views the greens were in brilliant with hidden breaks. and the was a warm welcome in the pro shop. if you walk off the course with par on all the par 3's you will be proud.